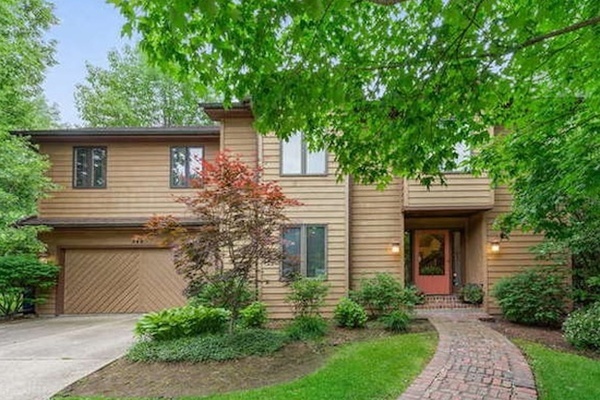 348 Canterbury Court, Hinsdale. The 3,337-square-foot home has 5 bedrooms, 5 baths, 2-large decks, floor to ceilings windows, master suite with walk in closets and a dressing room. The open kitchen has double wall ovens, a wine fridge, breakfast bar, dry pantry and butlers pantry. 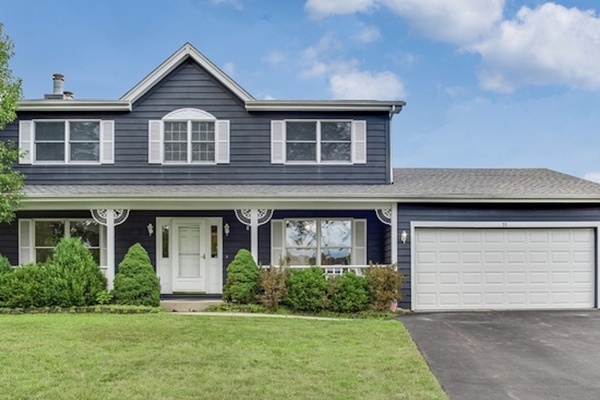 An all year round sunroom and gorgeous professional landscaping adds to the beauty of this home. 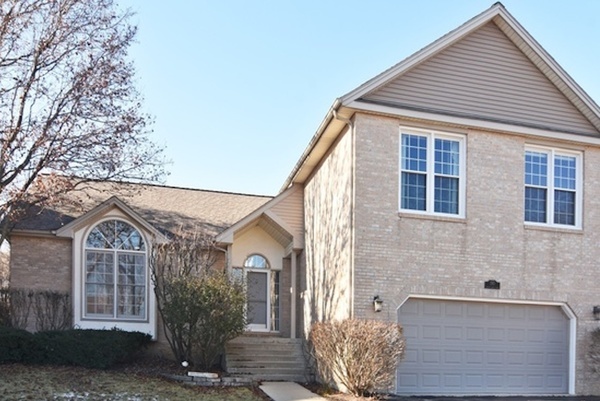 37 Copperfield Dr., Hawthorn Woods. The 4,282-square-foot home has 6 bedrooms, 5 baths, crown molding, high-end custom finishes, a gourmet a jetted tub with skylights in the master, large bedrooms, a brick paver patio, a finished lower level with full amenities and a professionally landscaped yard. 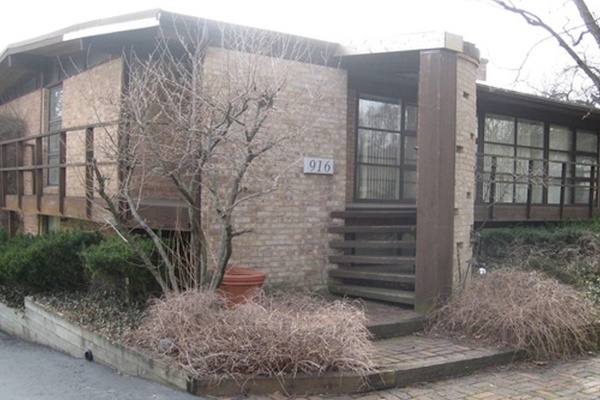 5244 W. Cullom Ave., Chicago. 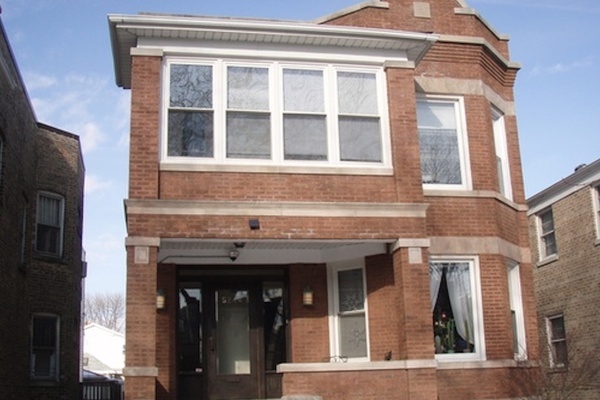 The multi-family 2 flat home has 5 bedrooms, 3 baths, a detached garage, stainless appliances, hardwoods, central air, large windows, a porch and is in the Portage Park neighborhood. 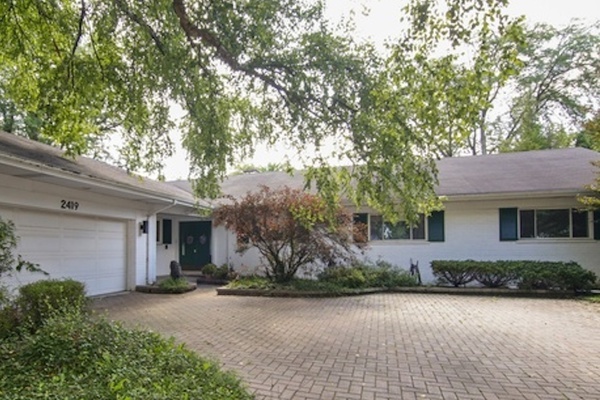 9377 S. Madison St., Burr Ridge. 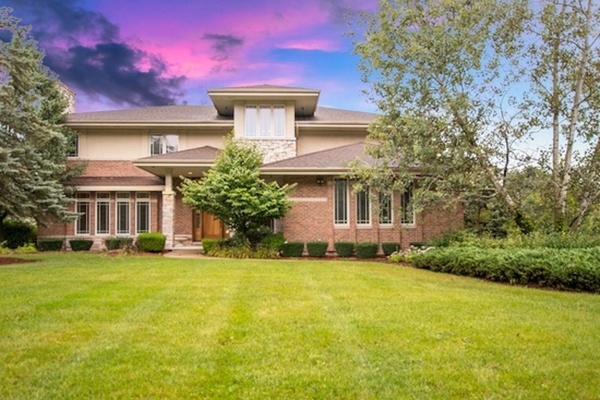 The 3,825-square-foot Frank Lloyd Wright inspired home has 5 bedrooms, 5 baths, 3 fireplaces, a future in-law arrangement, double stainless ovens, finished basement with full bathroom, hardwoods, granite countertops, unique windows and rests on .46 acre lot. 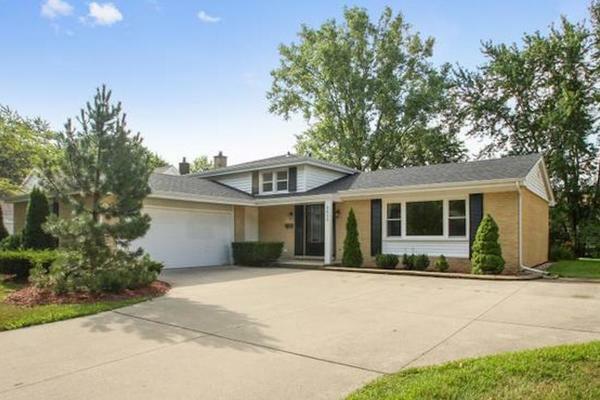 285 Hidden Creek Road, Lake Zurich. The 2,512-square-foot home has 4 bedrooms, 3 baths, a 2-story deck, high ceilings, an interconnected living room and dining room, updated kitchen with backsplash, granite countertops, a huge recreation room, a master bath with jet tub, a new powder room and plenty of storage. 55 Deeke Court, Roselle. The 2,120-square-foot home has 4 bedrooms, 2.2 baths, a 2-car garage, a 2-level deck, fresh paint, new carpet, a fireplace, a walk-in pantry, new powder room, a large mud room with laundry, storage galore, fenced yard and a pool. 916 W. Elm St., Wheaton. The 4,000-square-foot mid-century modern home designed by Edward Dart has 4 bedrooms, 3 baths, a 3.5-car garage with connected mini garage, wall-to-ceiling windows, oak floors, an open floor plan, Frank Lloyd Wright St. Charles cabinets, a central brick fireplace and lifted patio overseeing the lush large backyard. 1622 W. Beach Ave. #2, Chicago. 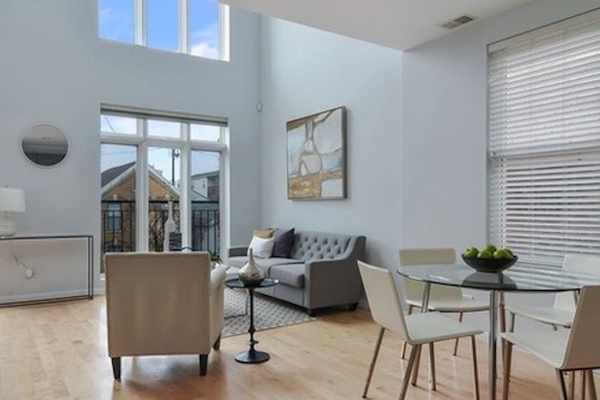 The Wicker Park condo has 3 bedrooms, 3 baths, with 1-car parking, a loft, 20 ft. ceilings, office, fresh paint, natural light, hardwoods, marble walk-in shower, 2 private decks and a storage unit included.